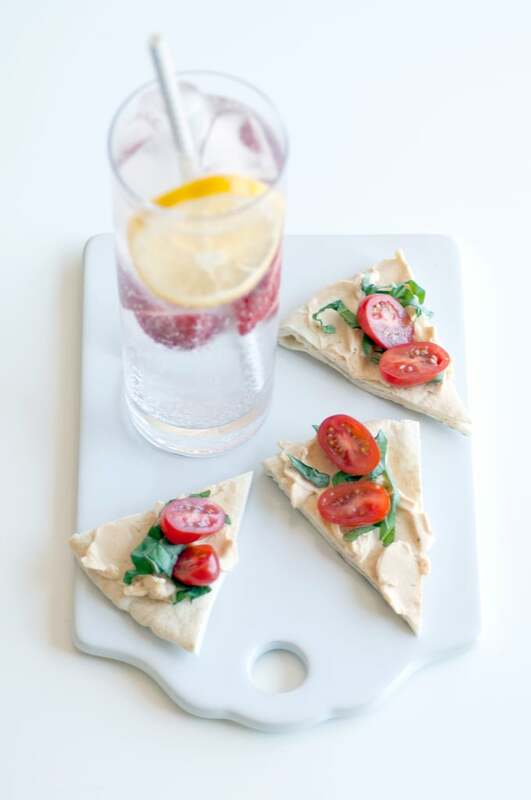 A snack is what gets you through the day, which is why we partnered with The Laughing Cow® Cheese for combinations that are so delicious on sunny afternoons. We all look forward to a tasty breakfast and lunch, but a good snack can elevate your afternoon. And when it's paired with a refreshing beverage, after savoring, you can take on anything. We discovered pairings that work for whatever your taste buds prefer, from sweet and savory to tangy spice. And all of these small plates only require a few ingredients — and just minutes to make. Salty pretzels get a creamy topping along with a fresh crunch thanks to cucumber, resulting in a snack that's so savory. And pairing with a ginger-spiked lemonade is sure to hit the spot. 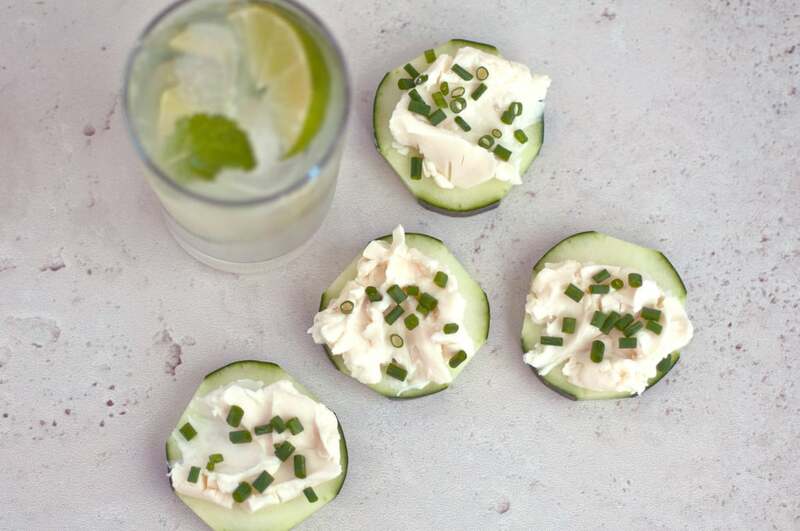 A big fresh bite, these cucumber snacks are refreshing and go perfectly with a minty lime drink. It's also nourishing yet light for long afternoons. You're going to want to kick back with these crave-worthy pita bites. Add a sparkling strawberry spritzer and your day will get a big lift. 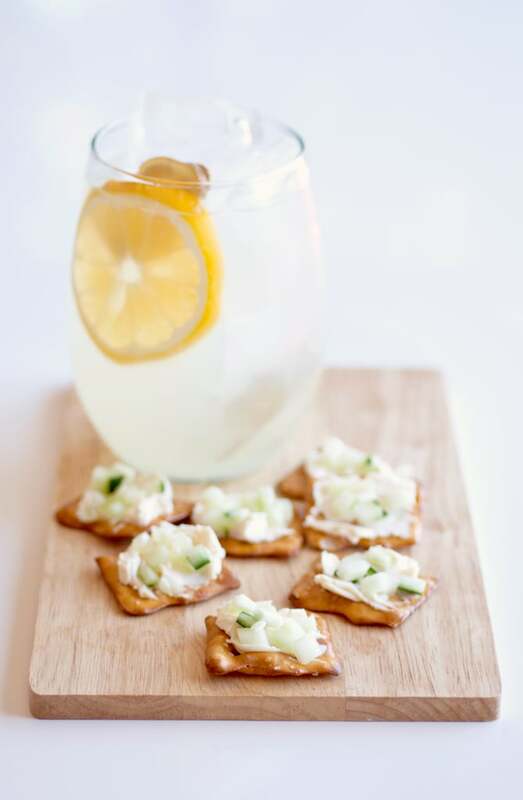 Wake up your afternoon with a snack that is spiked with zesty lime. 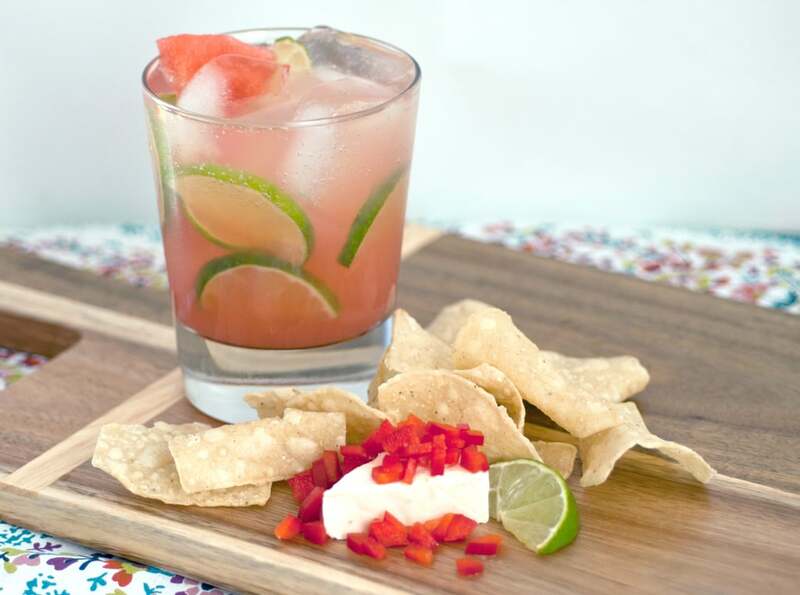 The combination of creamy cheese and chips is so smooth with a watermelon agua fresca. It's like an afternoon fiesta. 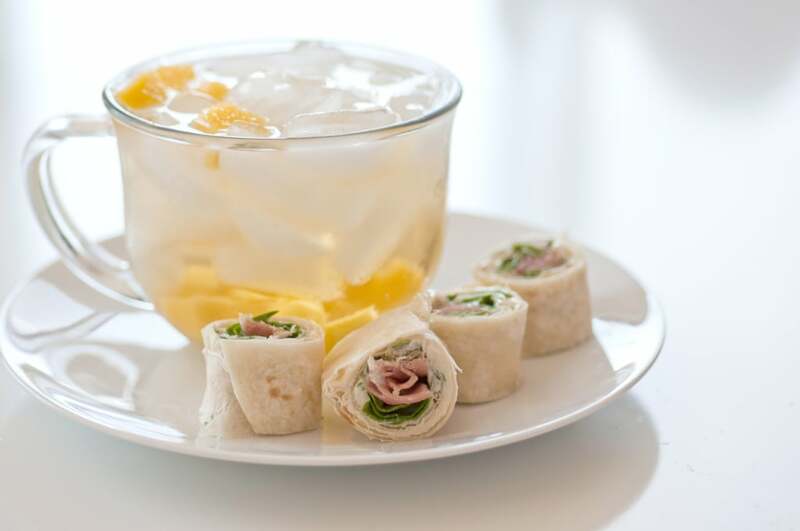 A snack made for foodies, these cheesy rolls hit the spot alongside a sweet green tea that gets a little help from fresh mango.